In what may be the biggest surprise about Black Ops yet, Treyarch has confirmed to IGN that the co-op zombie mode will return. The inclusion of the zombie mode wasn’t really a secret, since additional zombie maps have been advertised as a bonus for buying the hardened or prestige mode of the game, but what is a surprise is that Treyarch thought it was a secret. Still, it is nice to have confirmation. If you skipped on Treyarch’s last Call of Duty game, World at War, then you might not have a clue what to expect. 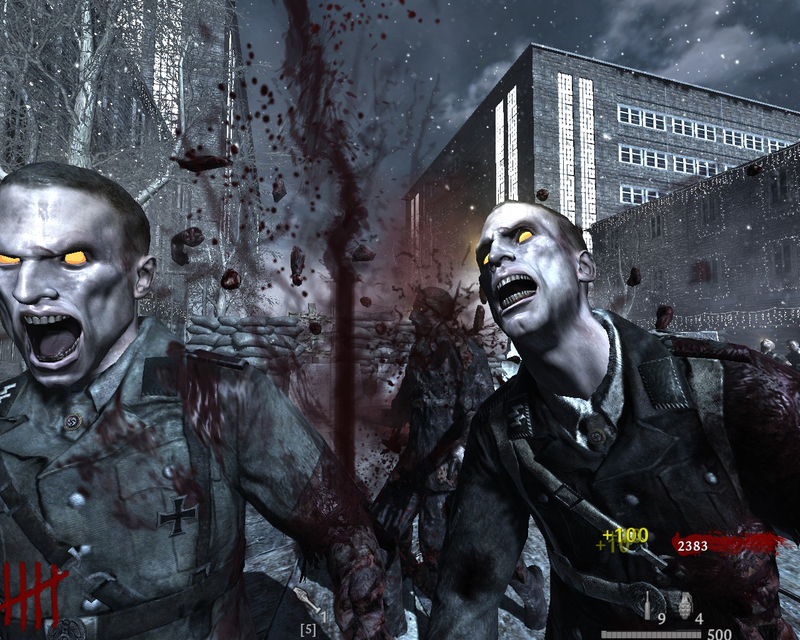 In World at War, four players are teamed together online in a slightly fortified location with very minimal weapons, as wave after wave of zombies attack. As you play, you receive points that you can use to buy weapons located throughout the map, and with each wave of new enemy you will need all the firepower you can muster. Treyarch is promising that the essential experience will remain the same, but there will be a few new surprises for Black Ops. The zombie mode adds to the already impressive list of multiplayer options, including most of the modes that are returning from the previous Call of Duty games, as well as several new ones, including the wager modes. Call of Duty: Black Ops releases on November 9 for Xbox 360, PC and PS3, as well as modified version for the Wii and Nintendo DS. Posted 9 hours ago — By Charles Singletary Jr.
Posted 8 hours ago — By Charles Singletary Jr.